SAVE $65.99 on your order today! Casual style as well as comfort. 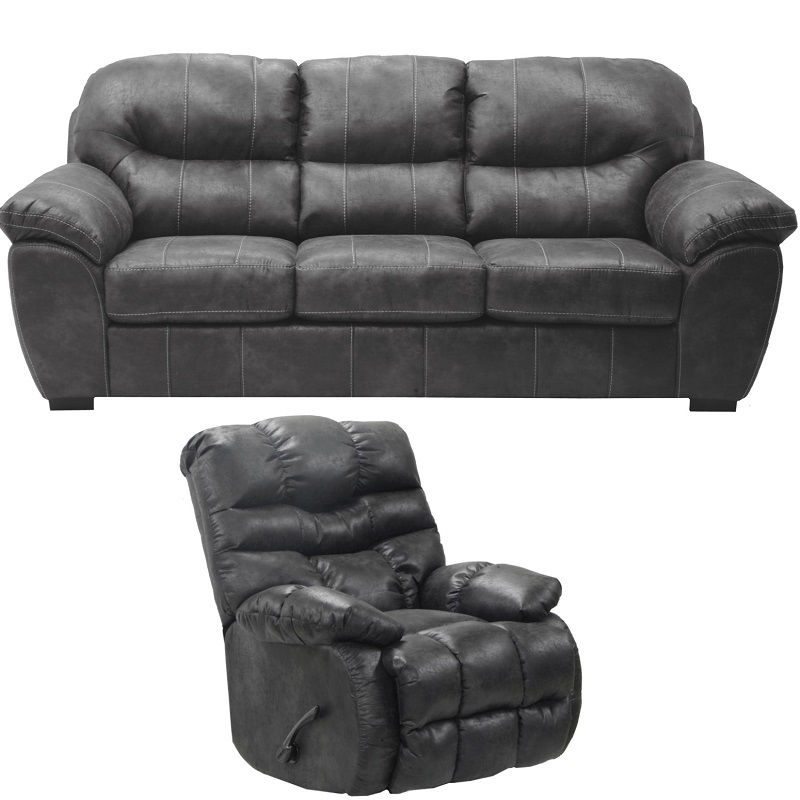 Plush padded cushions top each piece from the seats, to the back and even the armrests. 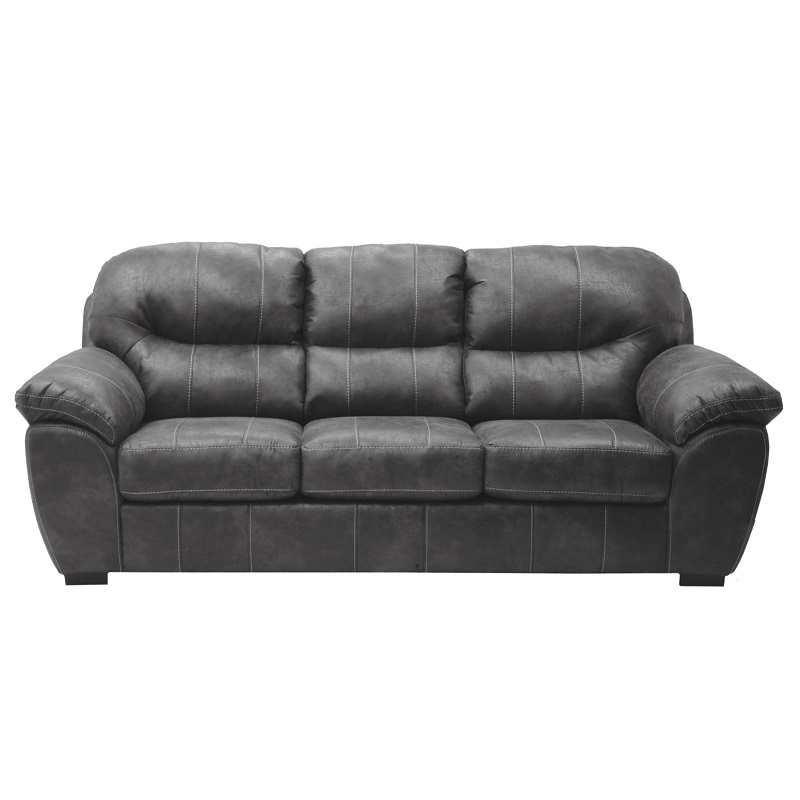 If you are seeking a casual styled sofa for your living room or family room, choose this sofa and recliner. 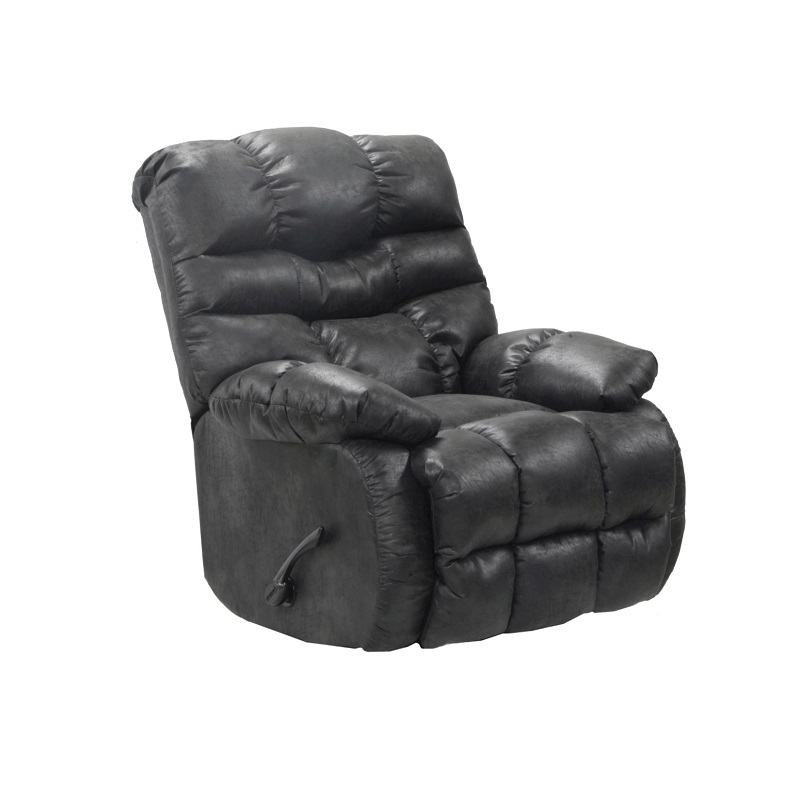 Can also be used in rooms that have contemporary styles.